1. Emphasize a developmental sequence of learning technical skills and tactical concepts that are age appropriate. 2. Develop good sportsmanship through a positive learning environment. 3. Give each child the opportunity to grow as a soccer player, teammate, and leader through equal participation. League rules for U6 thru U10 can be found at the Central Iowa Soccer League website. Click here for more information. League rules for U12 and up can be found on the ISL Level 3 Central website. Click here for more information. - Click here to view the steps necessary to create your own practice plans. 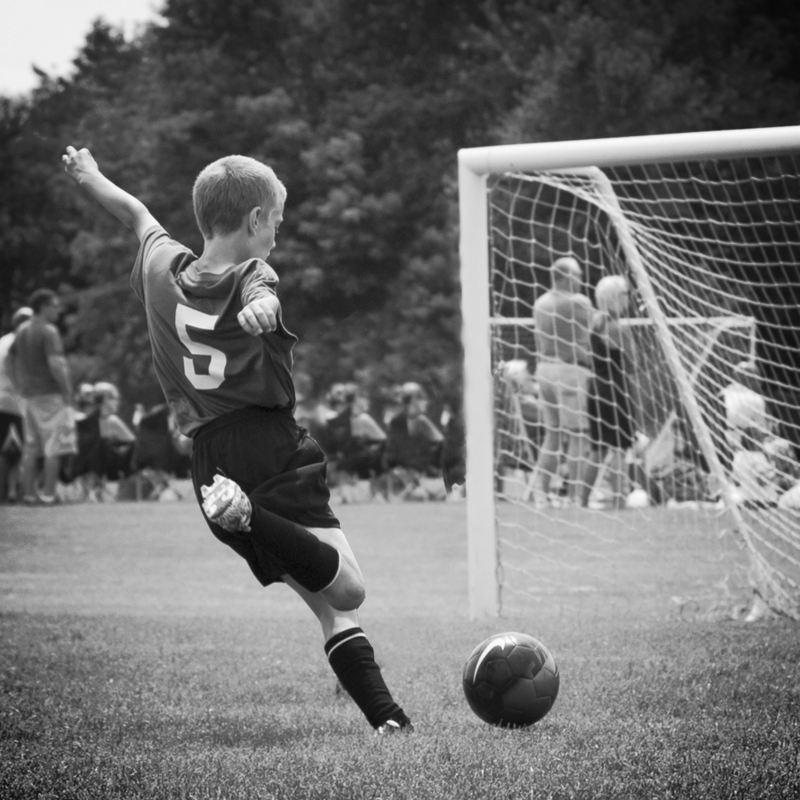 - Click here for U6/U8 practice plans. - Click here for U10 practice plans. - Click here for U12 practice plans. - Click here to view some basic technique videos. Skills School Manual is a great pdf that will walk you through age appropriate foundation soccer skills. U6 thru U10 and U14 will play on Saturdays. Typically U6 thru U10 games will be between 9:00am and 12:00pm. U14 will play in the afternoon starting at 1:00pm. U12, U16 and up will play Sunday afternoons starting at 1:00pm. Who do I contact about equipment and uniforms? The club provides balls, cones, pennies, medical kits, and ball bag to it's coaches. We also provide jerseys only for U6 and U8, uniforms (socks, shorts, and jersey) for U10 and up. U12 and up will also receive an away jersey. The Gilbert Soccer Club utilizes multiple schools and parks within the Gilbert community to practice and play games. Click here to see a current map of the fields in Gilbert. For field locations in other communities please visit league websites Central Iowa Soccer League (U10 and below) and the Iowa Soccer League (U11 and above). The Gilbert Soccer Club doesn't set practice schedules for our coaches. Some coaches will practice right after school and some will wait until 5:30 or later. Game Cancellations U10 and Below Due to Weather? Game cancellations due to weather are typically done league wide. League cancellations can be found here or on their Facebook page here. Please double check the website before heading out to your game. If the cancellations happen before 9:00am, ISL will update the Tourney Machine app. Cancellations after 9:00am will be made through each coach. League information can be found here. Coaching information for other clubs can be found here (U10 and Below) and here (U11 and Above). ISL coaches information is found through the online (not the app) Tourney Machine. Click your schedule and there should be a blue information box on the right hand side of the schedule. If lightning is within five miles, with or without hearing thunder, the game/practice should be suspended and every should seek shelter. A simple rule: if you can see it or hear it, clear it. Games/practice should not be restarted for at least 30 minutes after the last lightning strike is seen or thunder is heard.